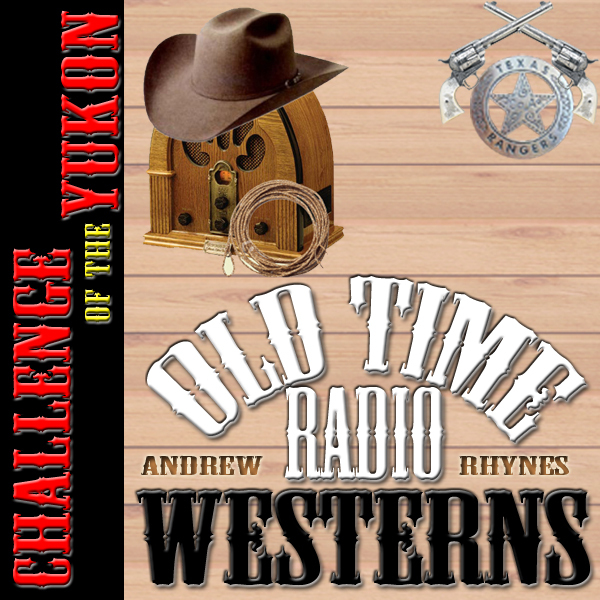 This entry was posted on Wednesday, December 9th, 2015 at 12:01 am	and is filed under Challenge of the Yukon, Western Podcast. You can follow any responses to this entry through the RSS 2.0 feed. Both comments and pings are currently closed. I always enjoy Challenge Of The Yukon. Sgt Preston has the moral authority of the Lone Ranger but has the advantage of wearing a badge and being respected by everybody in the community. And as the leading lady points out at the end of this story, he has the even greater advantage of working with Yukon King !